How often do we take for granted the incredible capabilities of our own bodies? Most individuals often forget how amazing it is so be able to take on millions of bacteria and viruses every single day, or how amazing it is to actually see with our eyes everything that goes on around us. The truth is, all life forms are truly amazing in their own ways. By putting things into perspective, reconstructing your thoughts and feelings toward the body’s capabilities, and by appreciating yourself and everything around you, you may notice a huge boost in health and happiness. 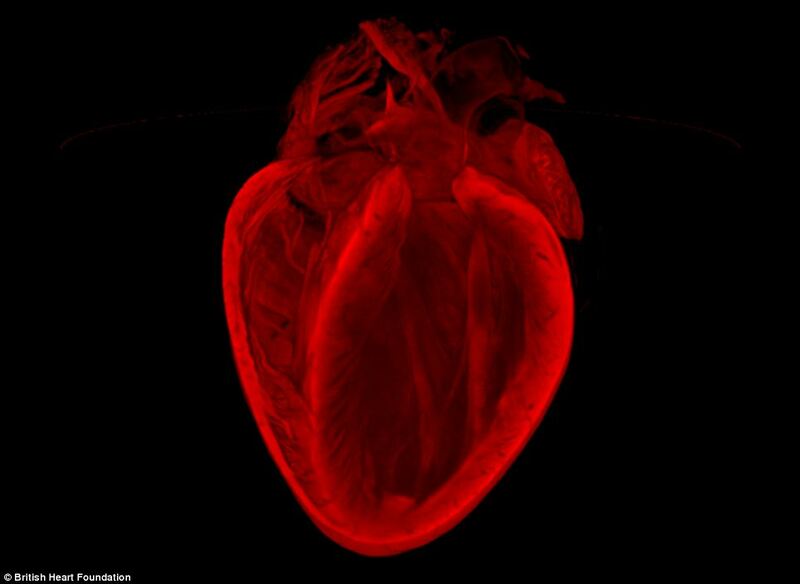 Below are some remarkable images of the heart that this year’s winners of the British Heart Foundation’s Reflections of Research science image competition have unveiled – putting the heart in a whole new light. 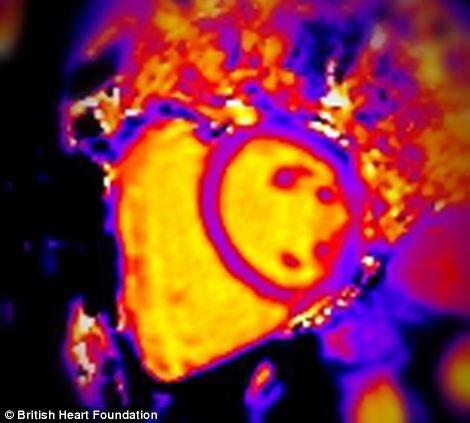 Using medical devices such as MRI scans and microscopes, medical experts have captured complexities and mystery of the heart. You can view them all and more at the British Heart Foundation’s website. After you’re done looking at these, check out one of our past posts showing incredible HD photos of the human eye. Image winner: 3D structure of an adult mouse heart. 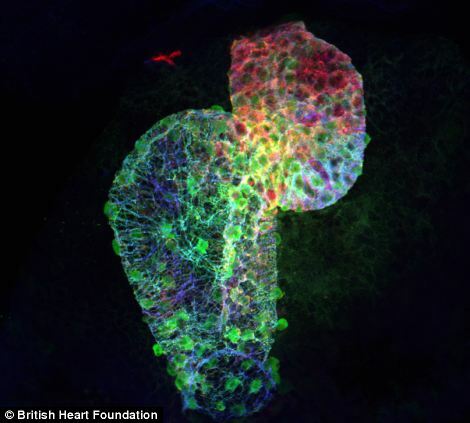 Front view of a two-day-old zebrafish heart. MRI of the heart of a healthy kidney donor. 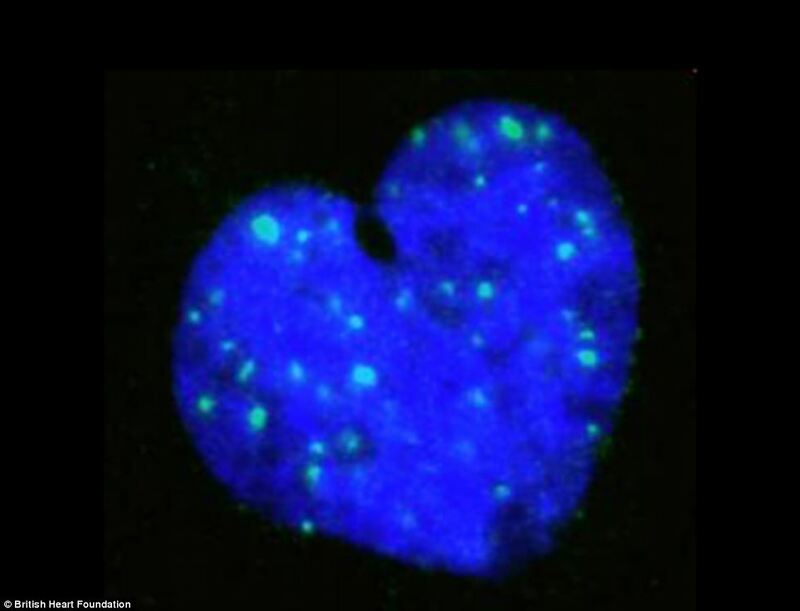 White blood cells in the heart sensing invading microbes and kick starting the immune response. 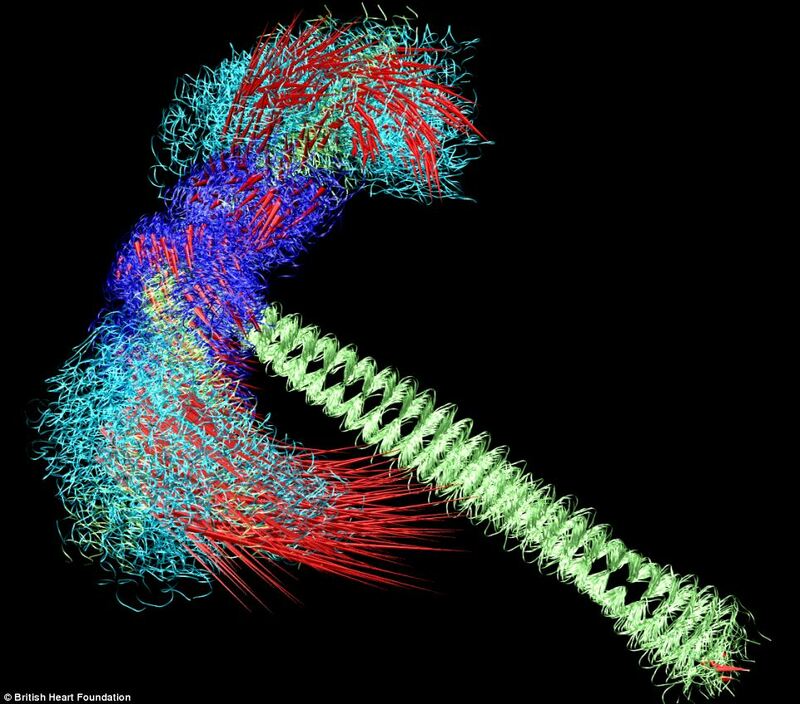 Simulated motion of a two-headed fragment of myosin, an essential molecule found in heart muscle. 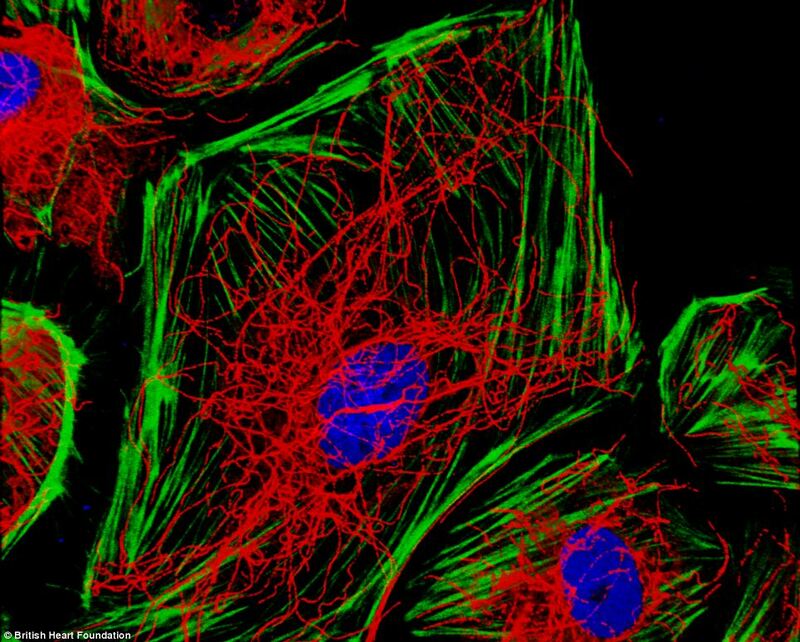 Cells which line blood vessels and reveals the proteins that provide support and shape to the cell. 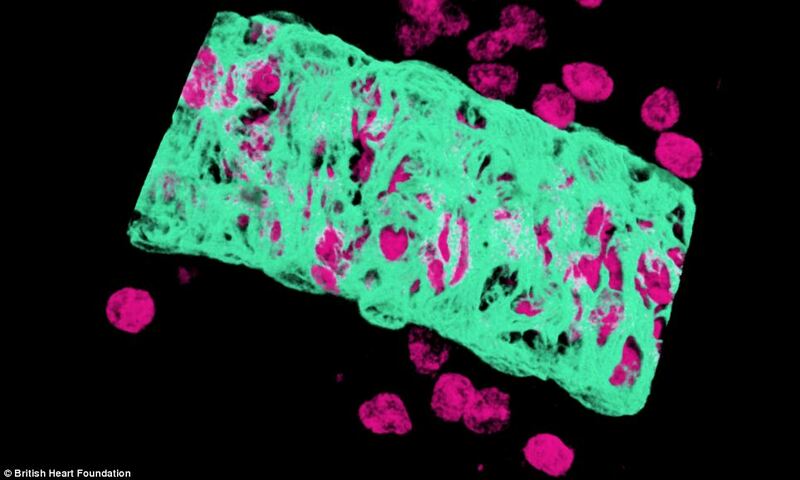 A nucleus from a single vascular smooth muscle cell. The bottom line is that we are all amazing creations, equipped with an astounding natural defense system that probably goes deeper than any of us could discover.